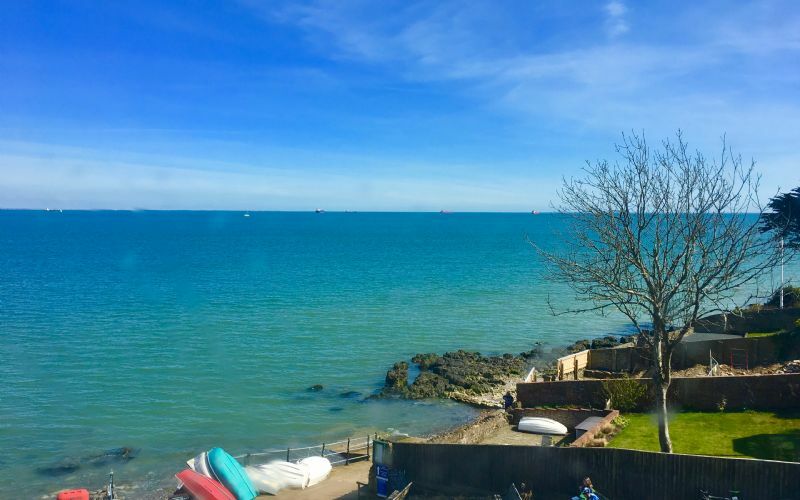 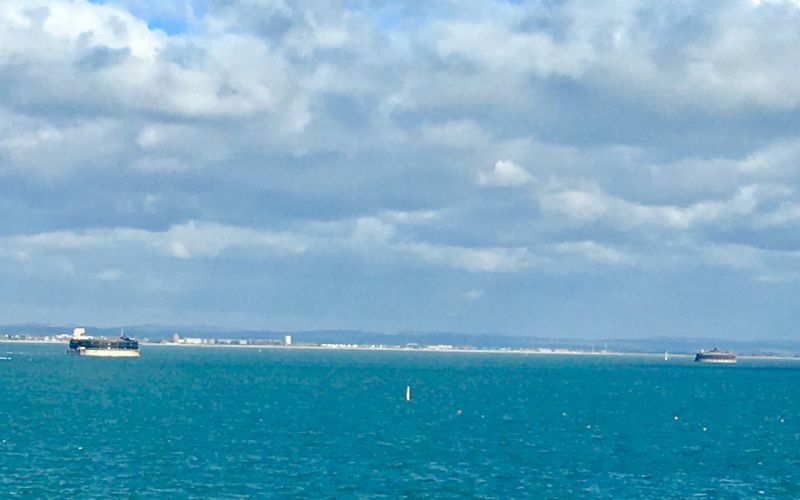 Looking for a self catering property in a stunning location with sea views for your stay in Seaview on the Isle of Wight… Albion House Top Floor Apartment will not disappoint! 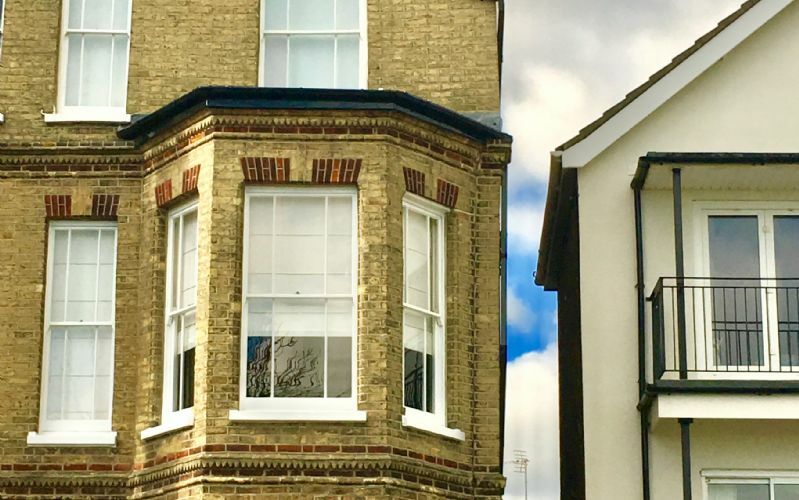 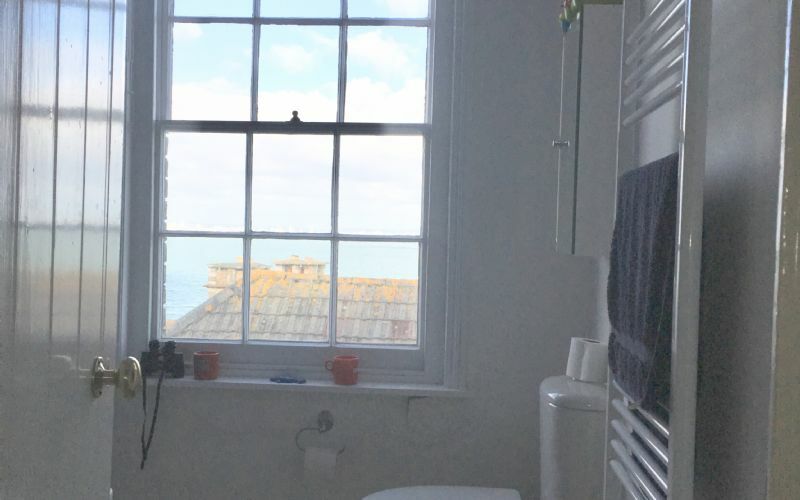 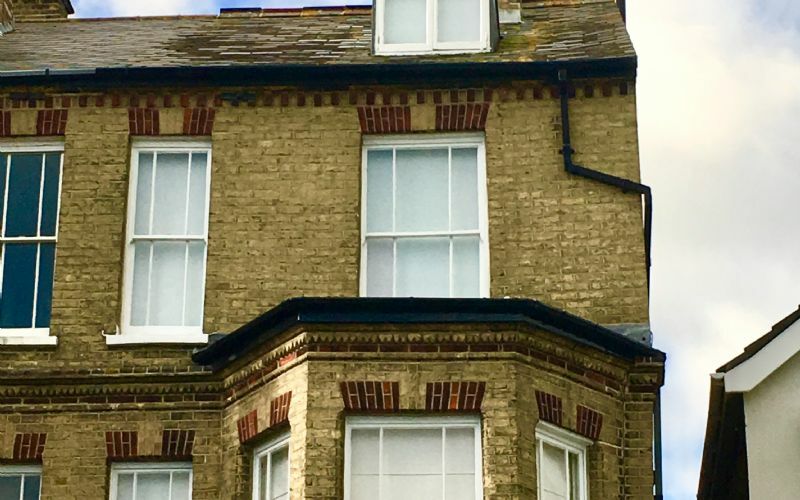 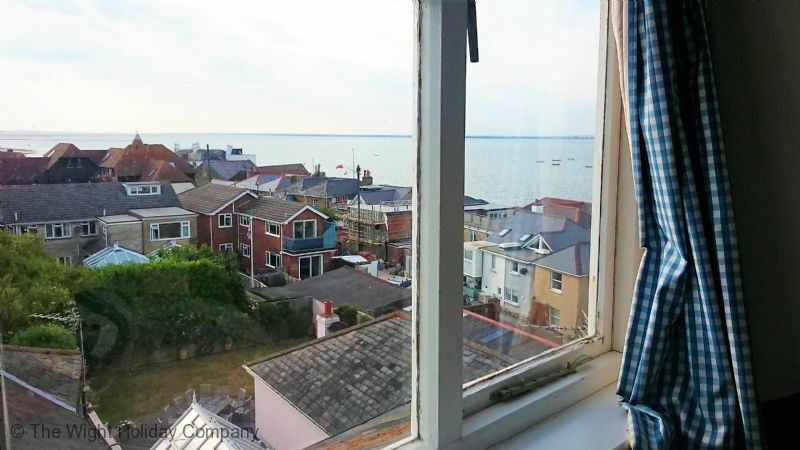 Nestled on the Esplanade end of Seaview High Street right opposite the beach, the apartment occupies the top 2 floors of the building and provides sea views from every room. 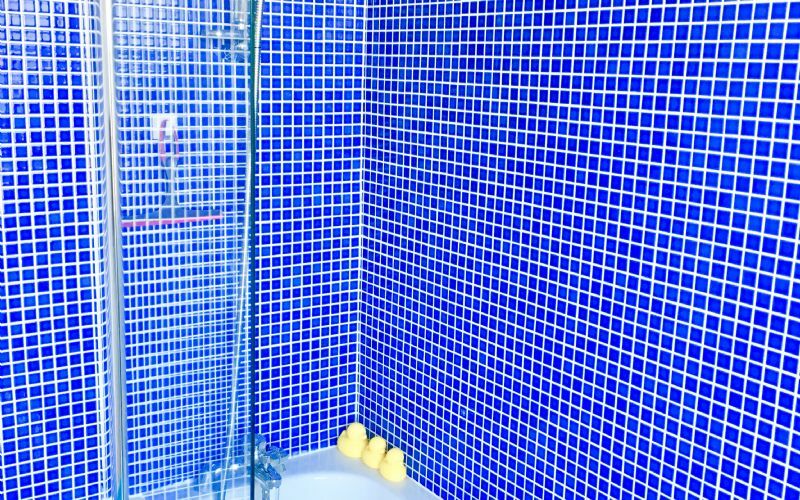 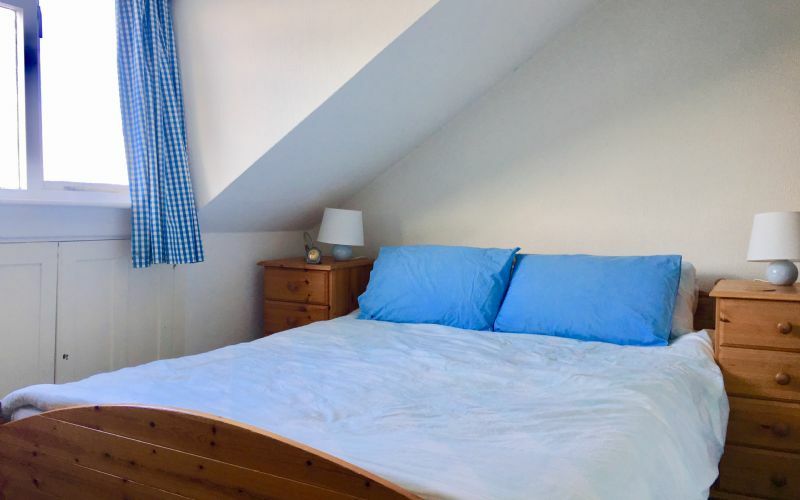 The apartment, set over 2 floors is comfortably furnished, provides sleeping accommodation for 4 people in 2 bedrooms and offers 2 bathrooms. 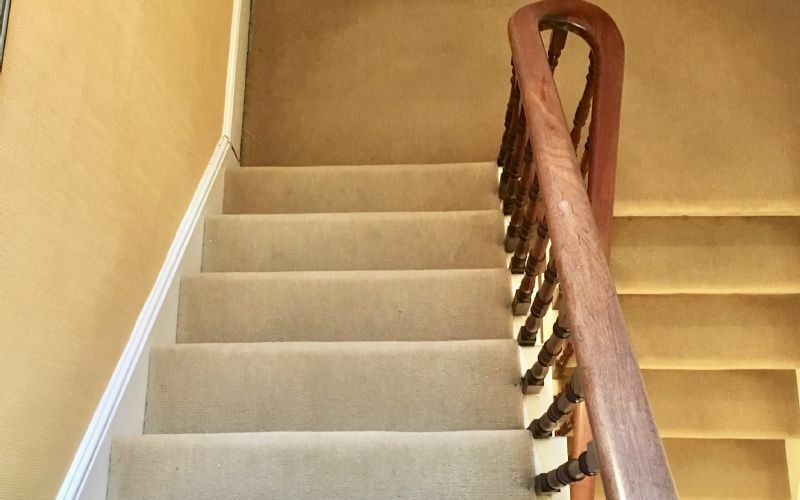 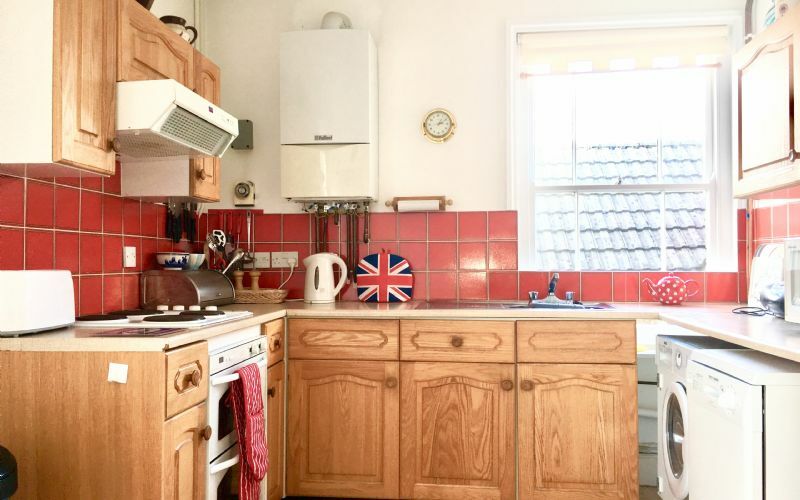 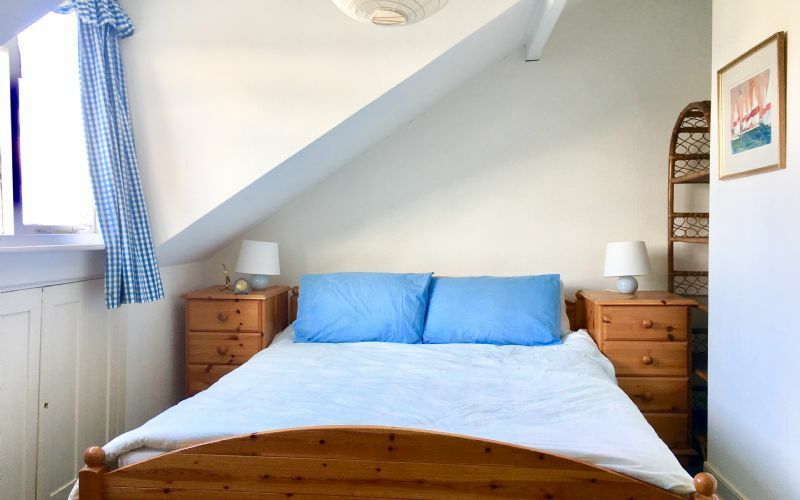 A well equiped kitchen with table and chairs, lounge, shower room and separate toilet are on the first floor whilst the main family bathroom and both bedrooms are located on the upper floor. 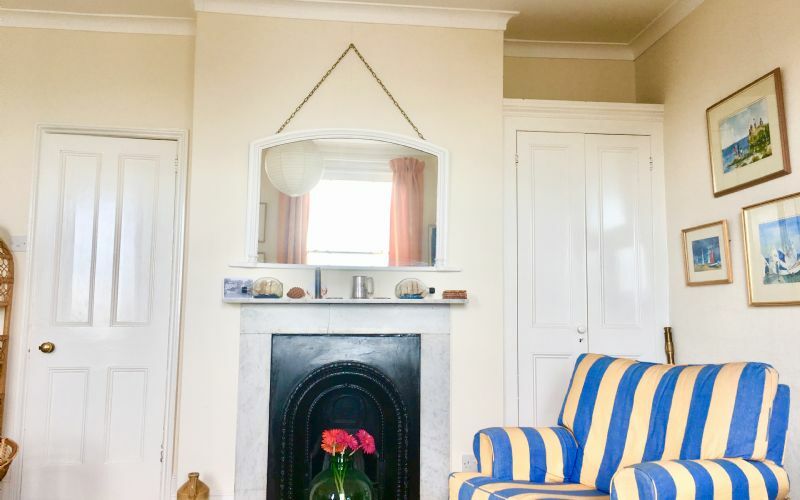 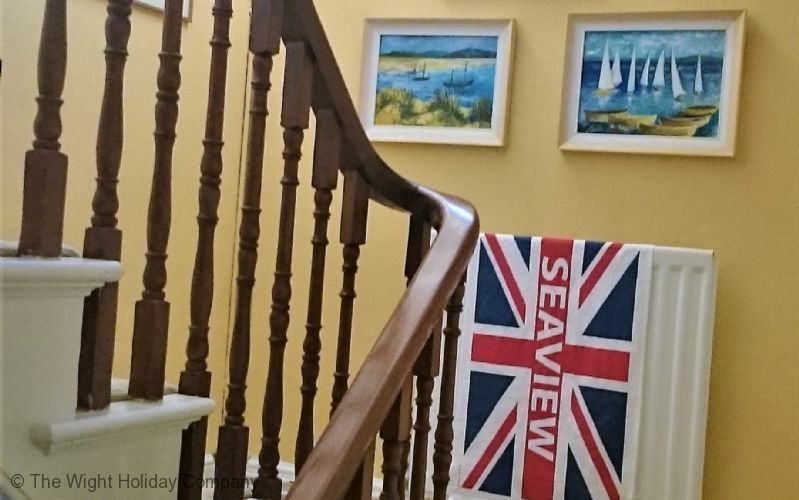 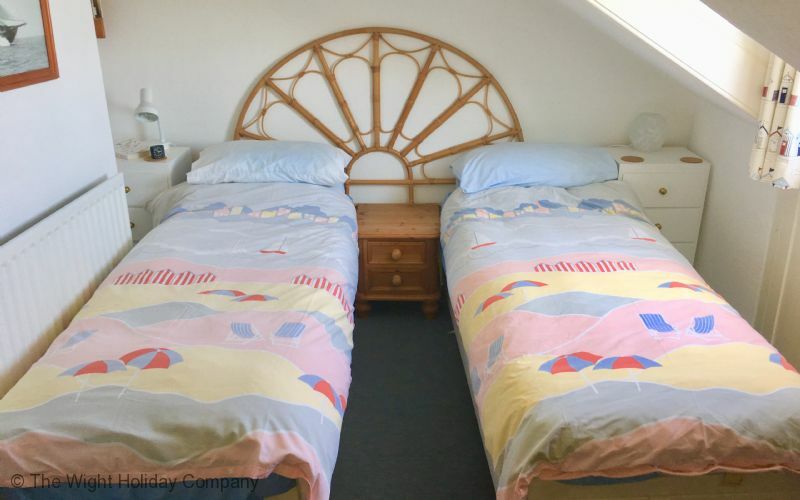 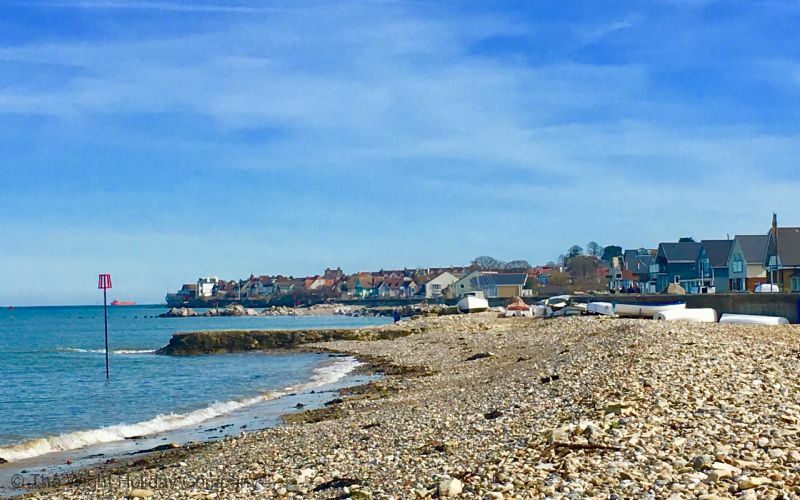 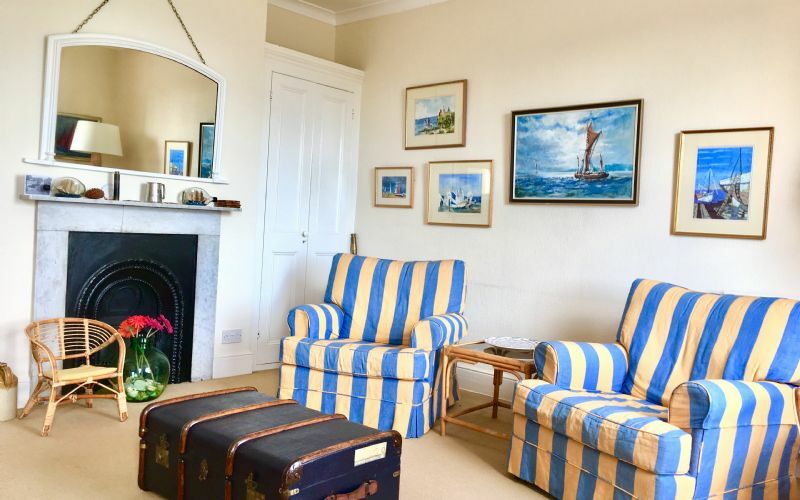 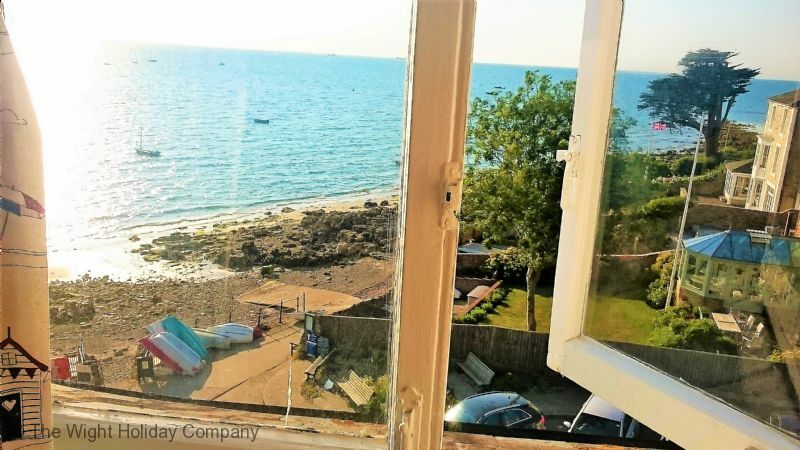 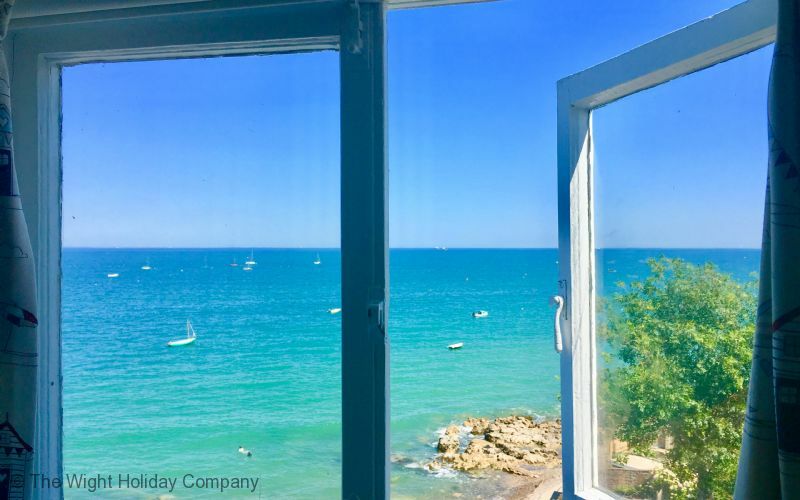 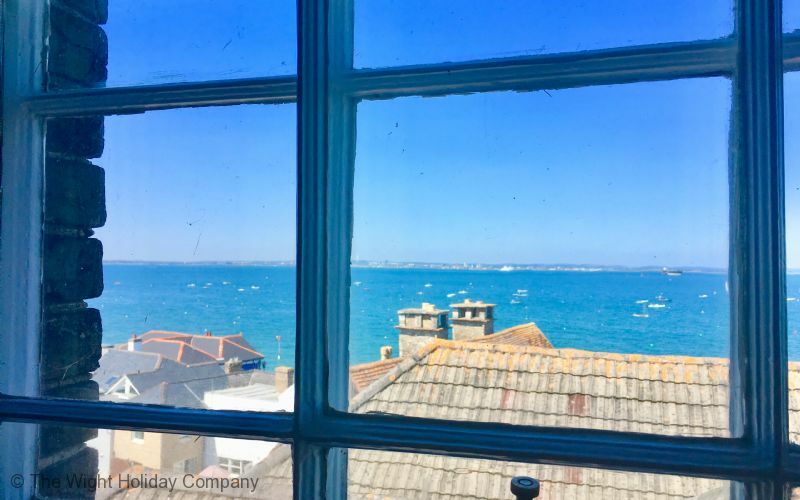 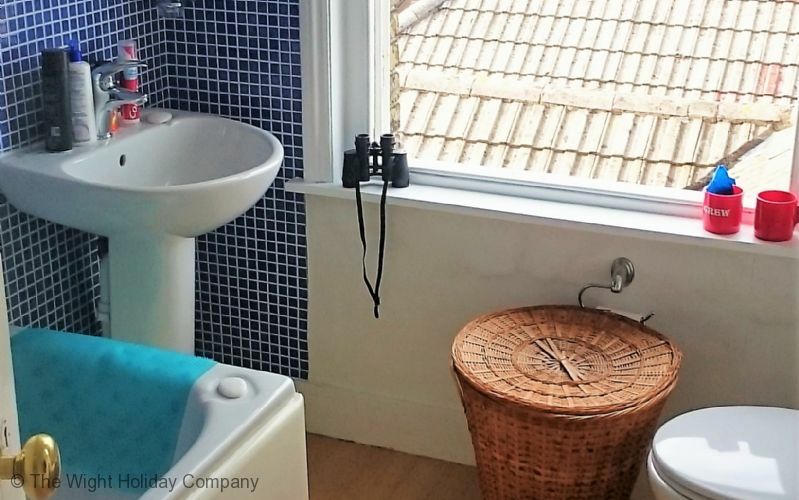 A perfect bolthole by the sea, this self catering property is situated in a super location, offering easy access to Seaview beach, the village shops and local eateries this apartment is perfect for couples or families alike. 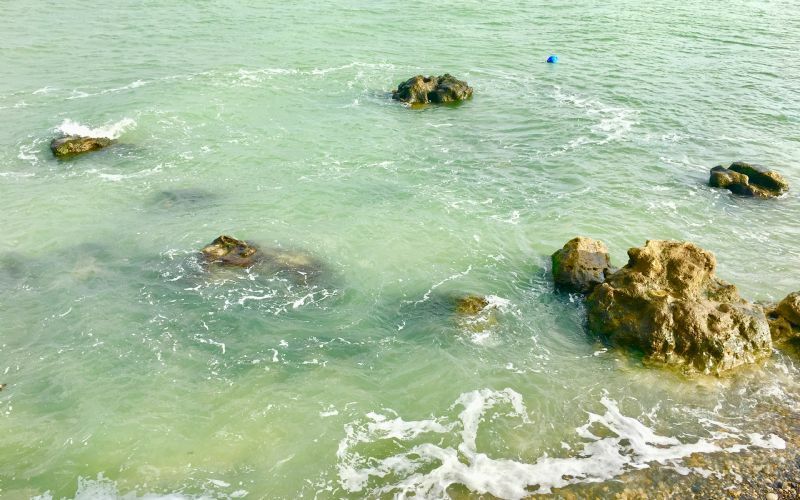 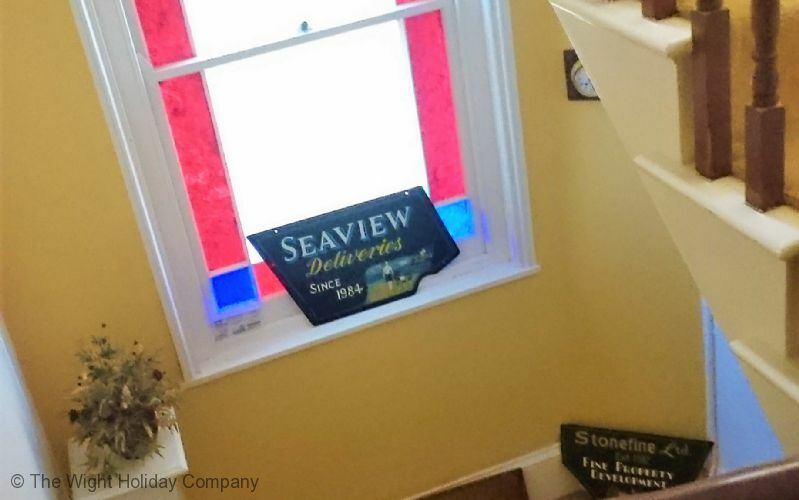 You will find Seaview Yacht Club nearby, as well as the Seaview Hotel, and the Old Fort pub and a little further on The Boathouse pub. 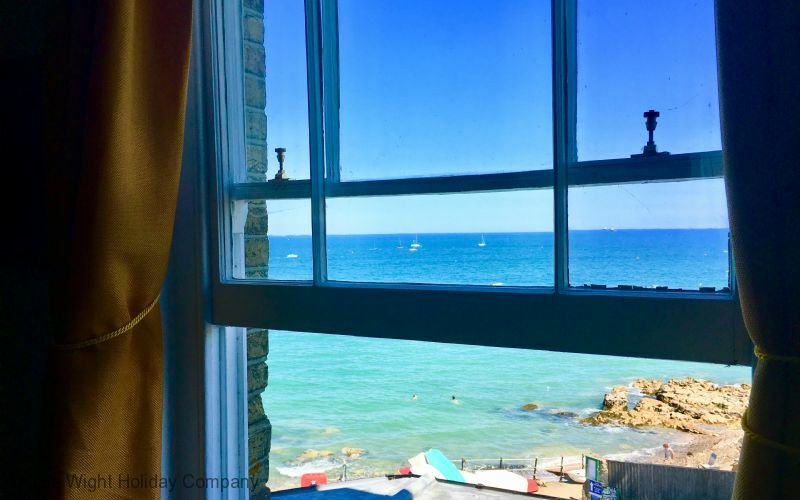 With plenty of dining opportunities and watering holes to choose from you'll want to come back again.